The simple yet elegant structure of the Tulip’s refined shape, allows this freestanding bathtub to be easily used in both contemporary and large bathrooms, or in small vintage-styled spaces alike. Constructed using our patented composite material, the Tulip’s smooth black-white surface is hypoallergenic and provides for better heat retention and lifetime durability. The tub’s ergonomic design forms to support its bather for maximum comfort, allowing full-body soaks. 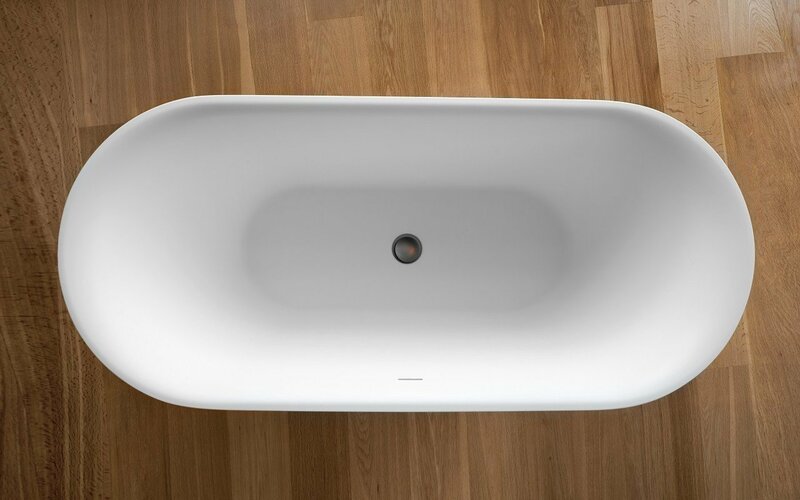 The sophisticated black and white bathtub’s color is applied by using a one of a kind, oven-baking and coloring technique which helps create the ideal surface bonding, as well as a resistance to scratches which will withstand everyday use. This innovative bathtub cleverly combines the inspiration of the tulip petal to sculpt and shape the bath sides, with the curves and contours of the human body for true ergonomic comfort and support. Good length and depth provide ample space for luxurious full body immersion. The simple yet elegant structure of the Tulip’s refined shape, allows this freestanding bathtub to be easily used in both contemporary and large bathrooms, or in small vintage-styled spaces alike. Made of our state-of-the-art and award winning AquateX solid surface. 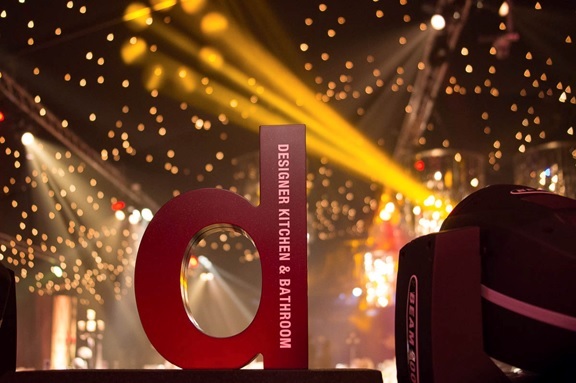 The Aquatica Tulip won the 2016 Golden Award from the UK based Design Kitchen & Bathroom Magazine for Innovation in Materials. 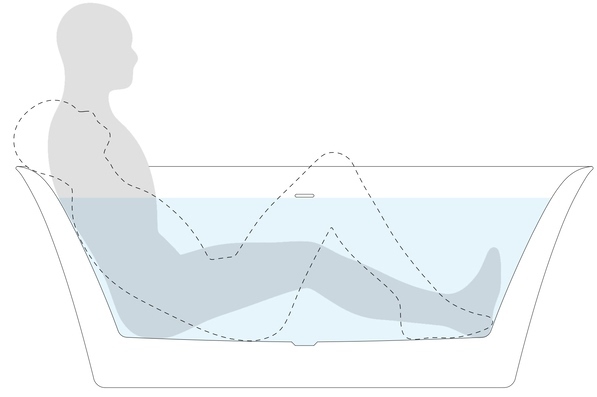 The tub’s ergonomic design forms to support its bather for maximum comfort, allowing full-body soaks. The flared sides of this nature-inspired design optimise a full body seated or semi-lying, soaking position, with complete, comfortable support for your back, neck and head. 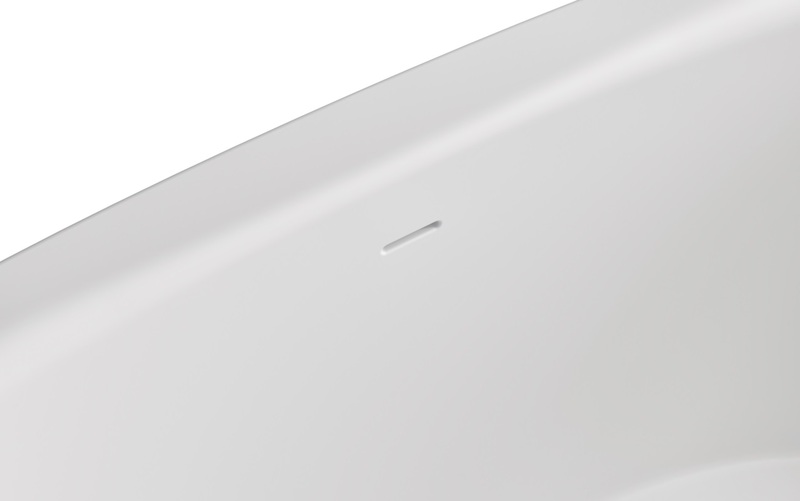 A pleasure to touch, with its smooth, warm AquateX™ finish, Tulip also features a discreet central, matching AquateX™ drain plug and overflow.